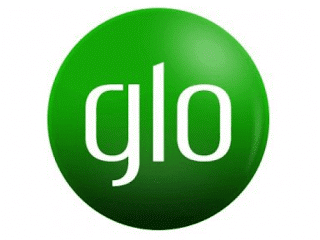 Glo launches another affordable data plans for their subscribers. The newly launched data was made affordable for all Glo customers. 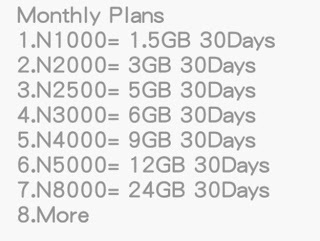 These particular set of data plans was first introduced by MTN network followed by Etisalat and Now Glo joins trend of such data. The marathon race between all the Network providers, is really making sense because, none among all wants to loose or take the last position in satisfying all their customers with data. All are just improving on data day by day. isn't that better?